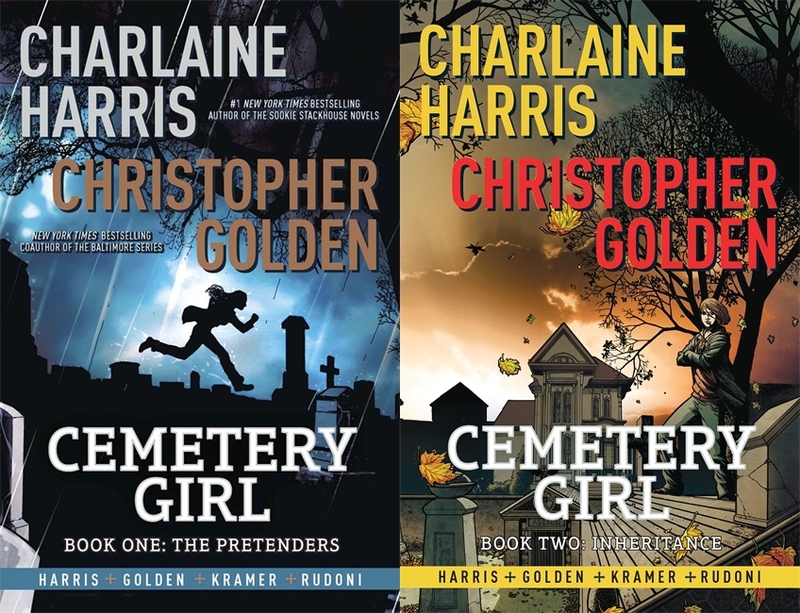 Charlaine Harris & Christopher Golden's CEMETERY GIRL series comes to a close | Zeno Agency Ltd. The first two books — THE PRETENDERS and INHERITANCE — are also published by Jo Fletcher Books. 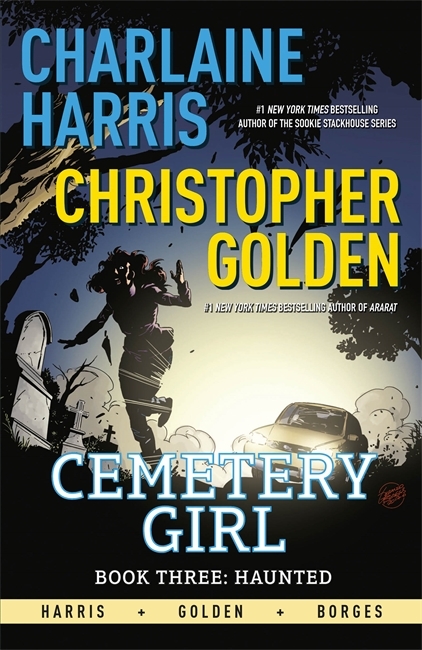 An eBook omnibus of the trilogy is also published today. previous: Just in time for Christmas, have a listen to MICHAELMAS!